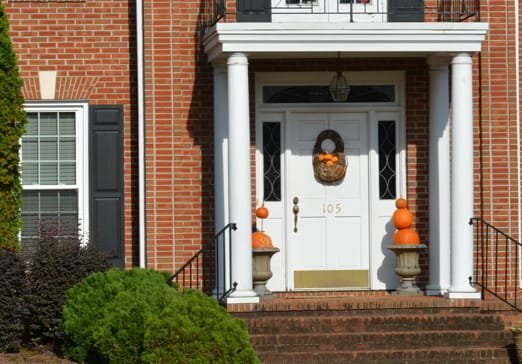 Windows for historic homes, beach houses and more. 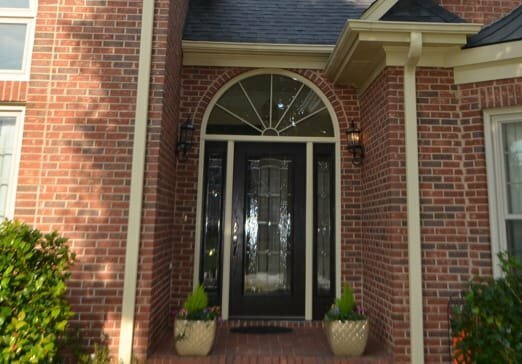 Windows, doors, and sunrooms customized for the Midlands. 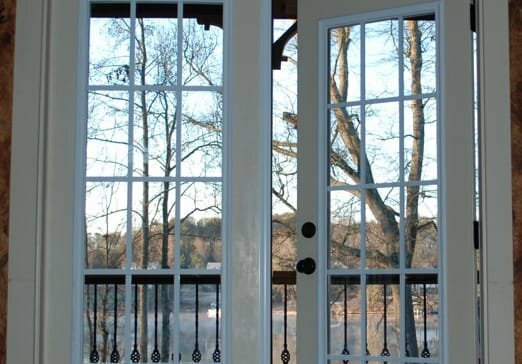 Upstate window and door solutions for more than 20 years. Start your project today with a free, no hassle consultation. 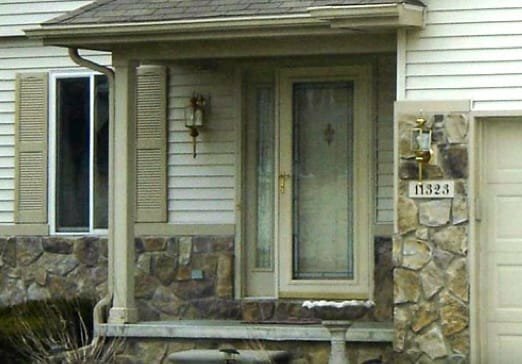 Taylors Windows offers high-quality doors for entryways, patios, and more, We also offer storm doors. Contact us to discover how Taylors Windows can help to beautify and protect your home.